One of my recent treasuries on Etsy featured a lineup of summer must-haves, and they're all decked out in a perfectly seasonal color pair: blue and green! 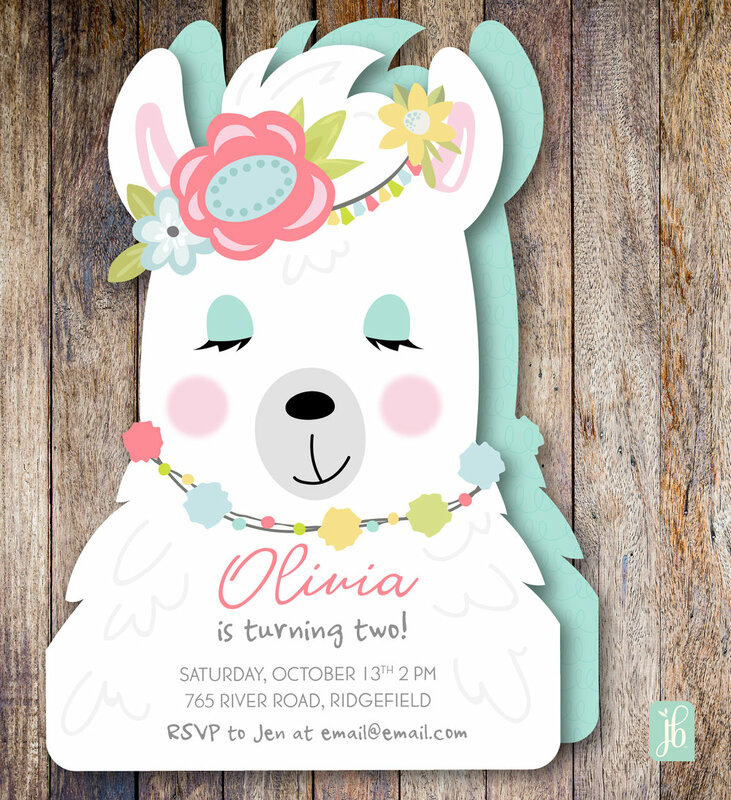 First is a listing for a complete party pack from Dilly Bean Design, a store I collaborate with on Etsy. It has everything you need to for a nautical or whale themed kid's party with an thoughtful and eye-catching atmosphere. The party pack comes with a door wreath, ribbon topiaries, mason jar utensil holders, cupcake toppers, and from my own collection, custom invitations and thank you cards. It's an entire party in a box! And be sure to take a peek at the Dilly Bean store during the big upcoming holiday season... They'll be coming out with all kinds of festive party accents! Next is a leather bracelet bangle from Wyoming Hammered. It is made by combining denim blue studded leather and a light turquoise cork with an antique silver clasp. They have a wonderful collection of bracelets, earrings, and rings to fill your jewelry box with pretty! White Citrus is the creator of the products featured in the third photo, bottle cap magnets dressed in bright shades of our favorite summer color theme. Their store offers a variety of unique items including ceramics, bisqueware, and magnets. The last photo is of vibrant treat bags from a shop in Portugal named Pingos do Céu. These will perfectly add colorful flair to any party! The store offers a wide variety of items including lovely party decor, packaging, knitting, stamps, stickers, washi tape, and more!